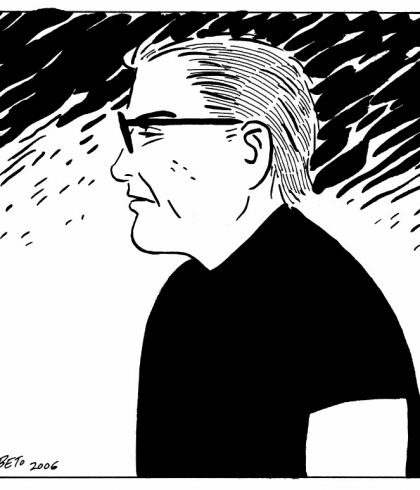 Hailed as "one of the greatest American storytellers,” Gilbert Hernandez first came to prominence - along with his brothers Jaime and Mario - with the groundbreaking Love and Rockets comic book series. He credited punk rock with giving him the confidence to start drawing his own comics! 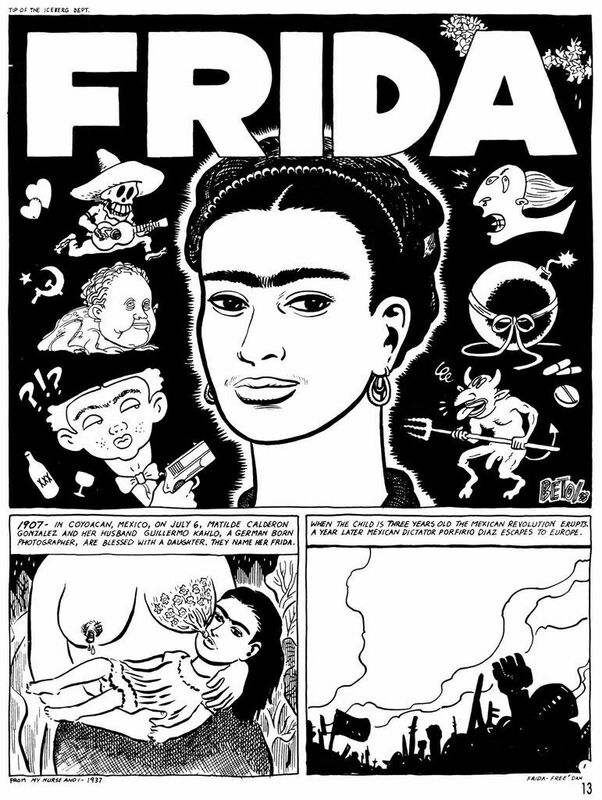 Gilbert Hernandez, born in 1957, enjoyed a pleasant childhood in Oxnard, California with four brothers and one sister. 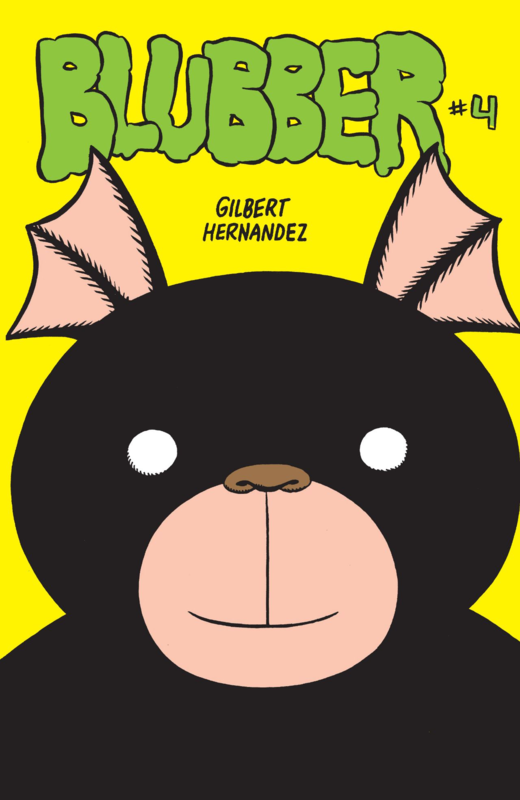 In Gilbert’s words, they were “born into a world with comic books in the house.” His childhood enthusiasm for comics was equaled only by his teenaged appetite for punk rock. Both he and his brother Jaime created eye-catching poster art for local bands like the Angry Samoans, Agent Orange, Black Flag and others through the early ’80s. 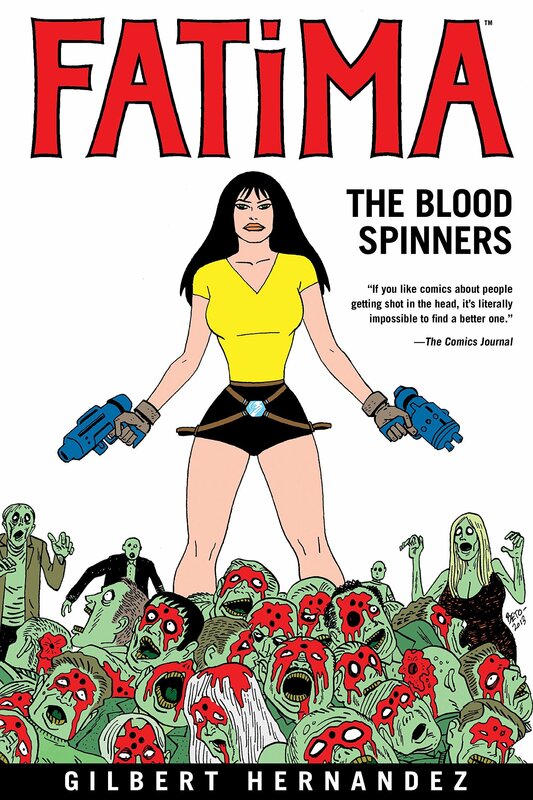 Gilbert created Love and Rockets #1 with his brother Jaime in 1981. 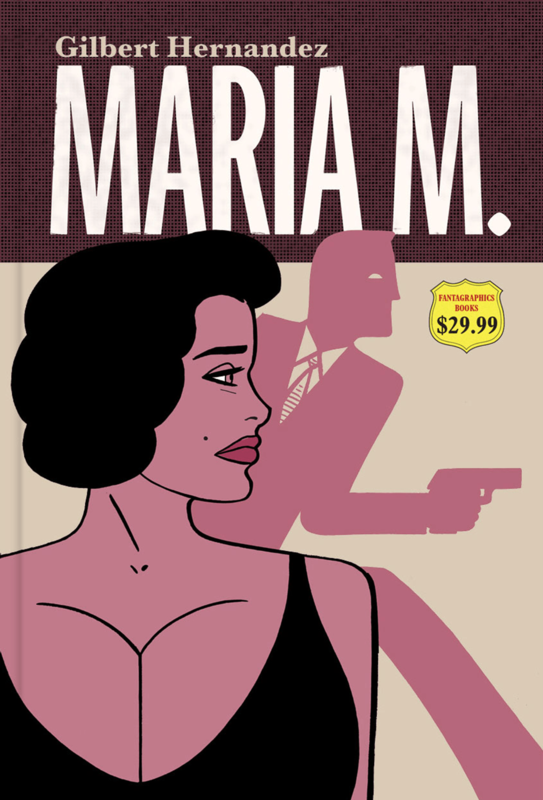 It may have been a very small, black and white affair, but almost four decades later, the series continues and is regarded as a modern classic and the Hernandez brothers continue to create some of the most startling, original, and intelligent comic art to be seen since the ’60s underground boom. He lives in Las Vegas, NV, with his wife and daughter.